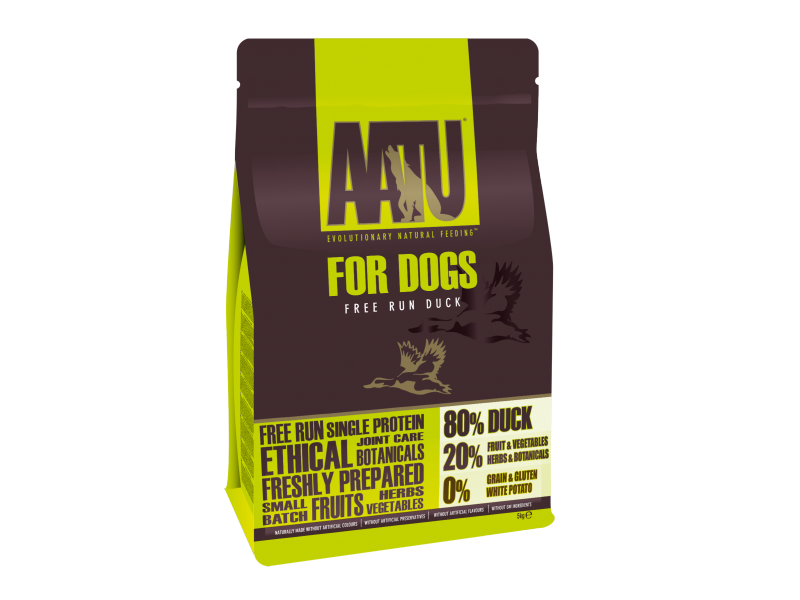 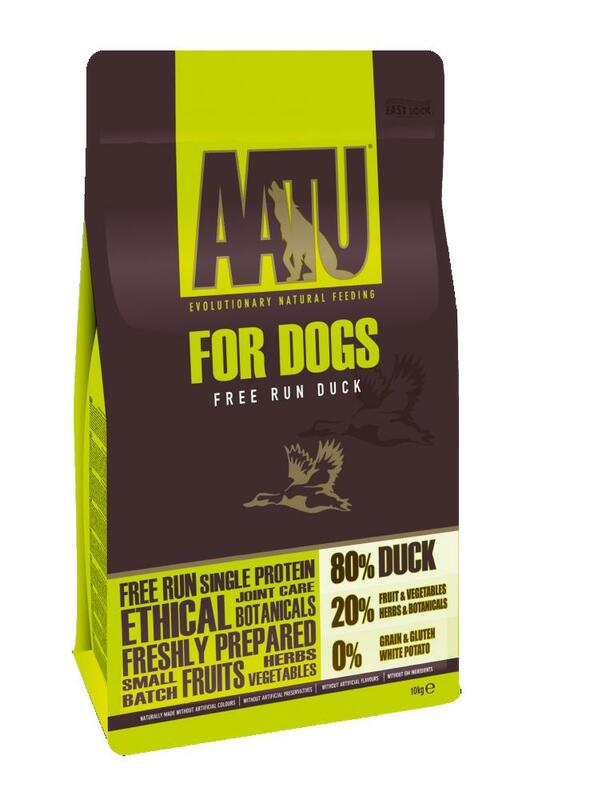 Below are some recent questions we've received regarding AATU 80/20 Duck Dog Food, including answers from our team. 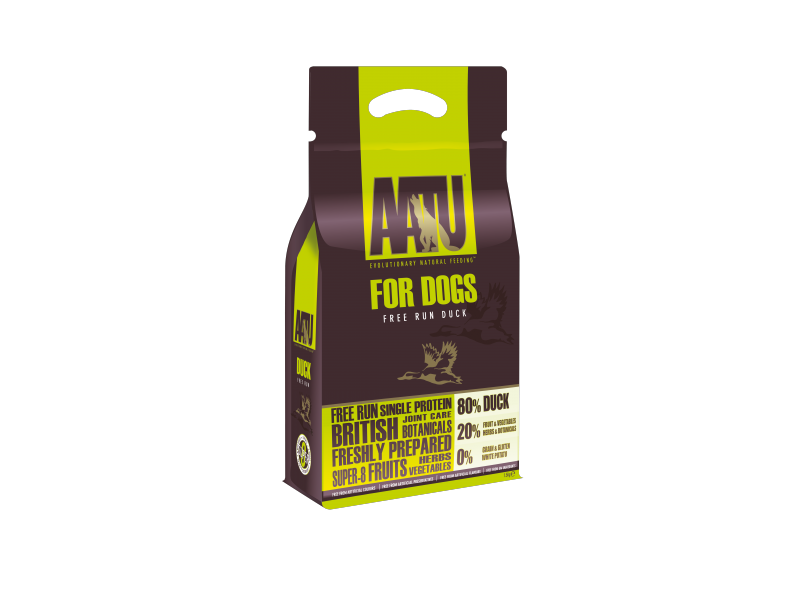 Hi there, can anyone tell me what the percentage of calcium and phosphorous this has in it, as i cannot find this info anywhere?!! 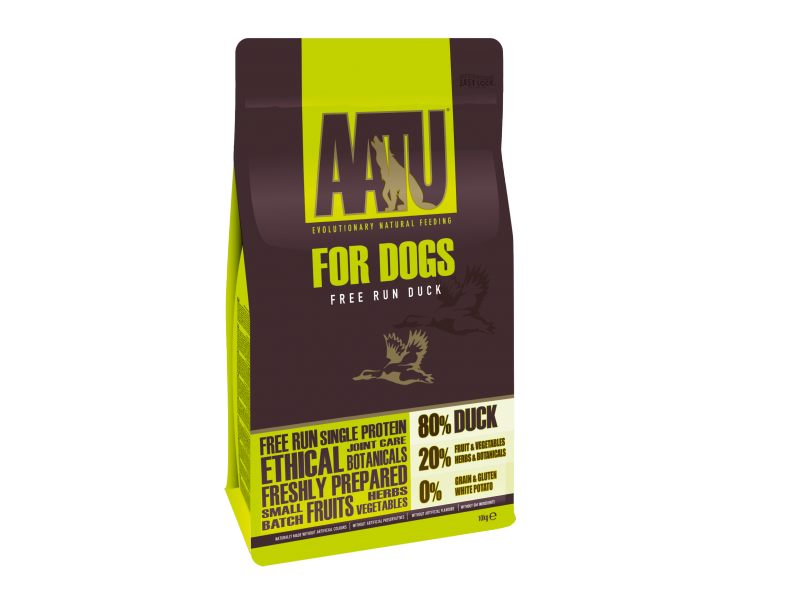 The details are as follow : 1.95% calcium and 0.99% phosphorous.